India's star-studded batting order enjoyed a perfect hit-out on day two of their sole tour match with five batsmen recording half-centuries at the Sydney Cricket Ground. 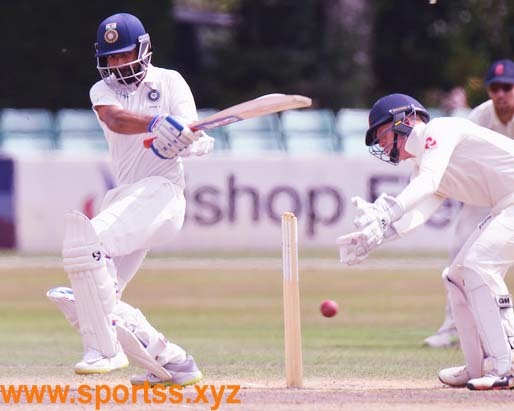 Prithvi Shaw (66), Virat Kohli (64), Ajinkya Rahane (56 ret), Cheteshwar Pujara (54) and Hanuma Vihari (53) all passed fifty as India amassed 358 having been sent in by Cricket Australia XI skipper Sam Whiteman. At stumps, the CA XI reached 0-24 after openers Max Bryant (14no) and D'Arcy Short (10no) batted out the day and struck two boundaries each. Wednesday's monster downpour washed out the opening day but as gloomy skies turned into brilliant sunshine, India's batsmen filled their boots ahead of the first Domain Test of the summer at the Adelaide Oval next week. Opener KL Rahul was the only top-order batsman to miss out, caught at cover driving on the up to fall for three to Victorian left-armer Jackson Coleman before the visitors took the ascendency. Amidst the runs, Western Australia youngster Aaron Hardie collected 4-50 including the prized scalp of Kolhi with a reflex return catch and affected a direct-hit run out to end the innings. Hardie can lay claim to giant-killer status after claiming the wicket of England captain Joe Root last summer in the tourists' tour match at the WACA Ground. 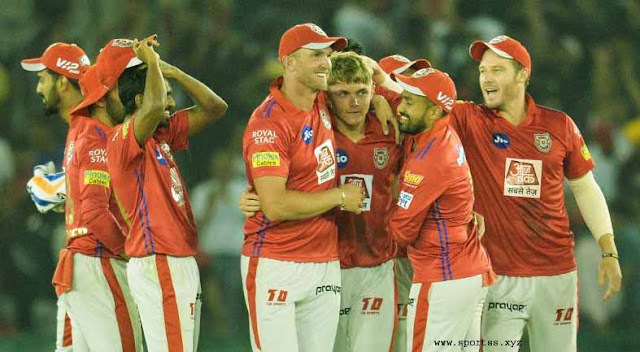 While Kohli was his typical classy self, Shaw was the standout for the visitors. Opening the batting, the 19-year-old motored along at a run-a-ball and struck 11 fours. The youngster scored a century on Test debut last month and has plundered eight centuries in his first 17 first-class matches. The right-hander's stay ended when he slipped sweeping leg-spinner Dan Fallins and was bowled around his legs. Pujara, Rahane and Kohli went about their business at a strike rate above 60 runs per hundred balls, with the skipper's strike rate of 73.56 evidence of how easily he was handling the home attack. It was genuine shock that struck his face when he bunted a catch back to Hardie and left the field frustrated knowing he left valuable time out in the middle. Rohit Sharma was on track to become the sixth batsmen to surpass 50 but he fell 10 runs short as India lost 4-11, with Hardie responsible for each wicket of the collapse. With only four overs to face, CA XI openers Bryant and Short survived the short spell from pacemen Mohammed Shami and Umesh Yadav and will resume their partnership on Friday morning.